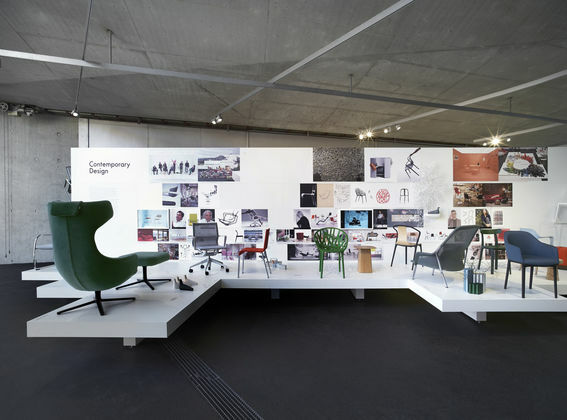 «Project Vitra – Design, Architecture, Communications (1950 - 2017)» is opening on 25 March 2017 in the Vitra Campus Fire Station. 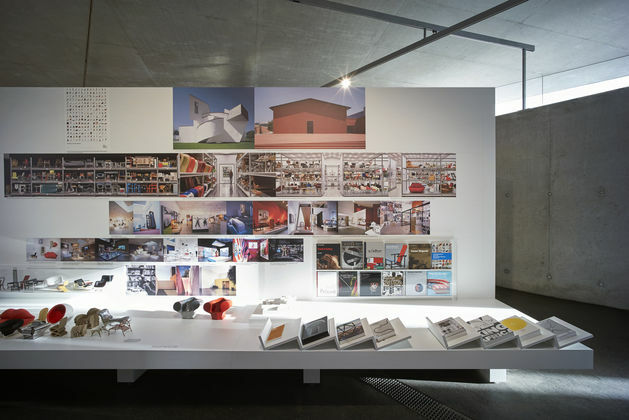 The exhibition provides an overview of the diverse cultural and commercial activities of Vitra and offers insights into the company’s history. 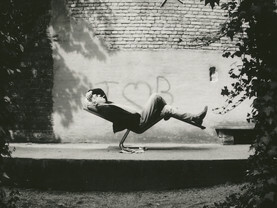 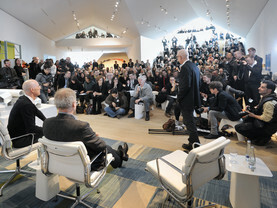 This show is an expanded presentation of the exhibition mounted at the Philadelphia Museum of Art (USA) in 2014. 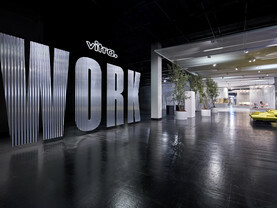 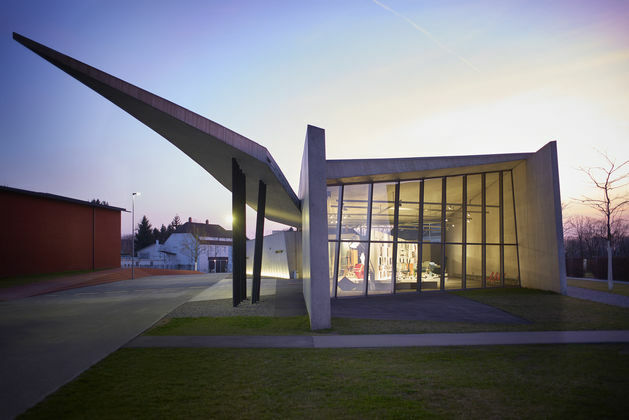 The exhibition guides visitors through the early years of the family-owned business, provides insights into the origins of Vitra as a shopfitting company (the name «Vitra» is derived from the word «vitrine»), and describes how the encounter between Willi and Erika Fehlbaum and Charles and Ray Eames in 1957 evolved into a pioneering partnership. 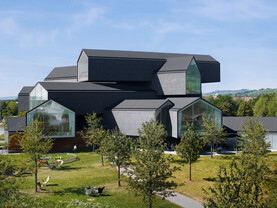 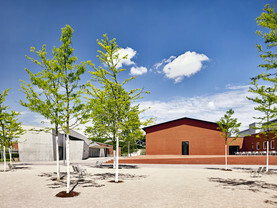 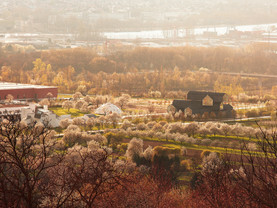 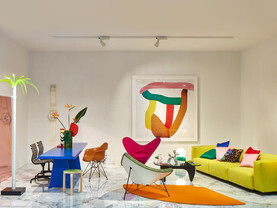 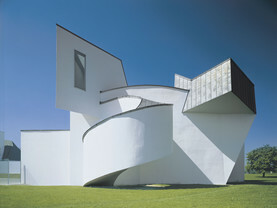 The show explains the conceptual process behind the unique architectural ensemble on the Vitra Campus and the development of the Vitra Home Collection. 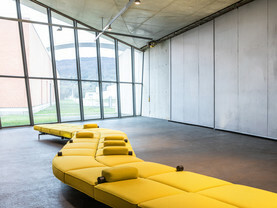 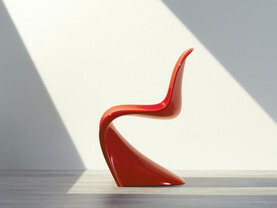 Vitra manufactures furniture classics, but it also continually creates novel products in collaboration with such designers as Antonio Citterio, Jasper Morrison, Hella Jongerius or the brothers Ronan and Erwan Bouroullec. 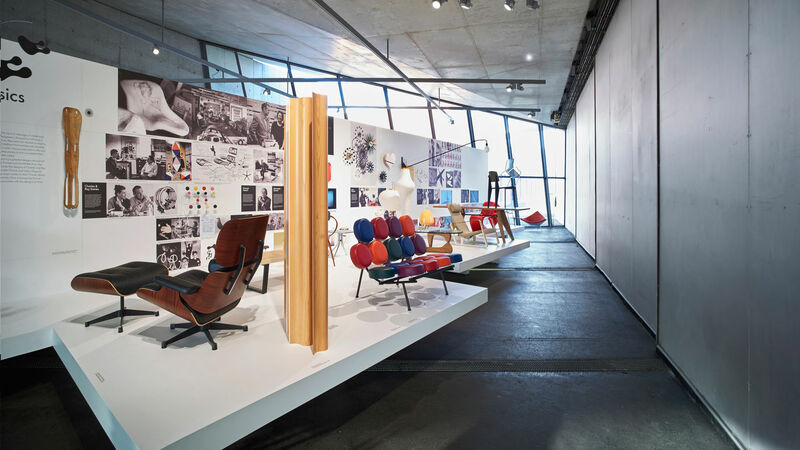 The various thematic categories of the exhibition include architecture, communication, concepts (Home, Office, Public, Retail), classic products, contemporary design, Vitra Edition, Vitra Design Museum and Vitra Schaudepot. 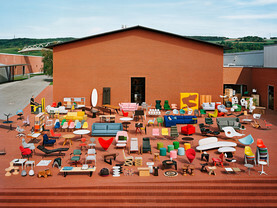 By combining a variety of media, «Project Vitra» also reflects the project-like character of the company through its compositional structure: a lively collage of products and objects, historical materials, photographs, drawings, graphics, films and models.